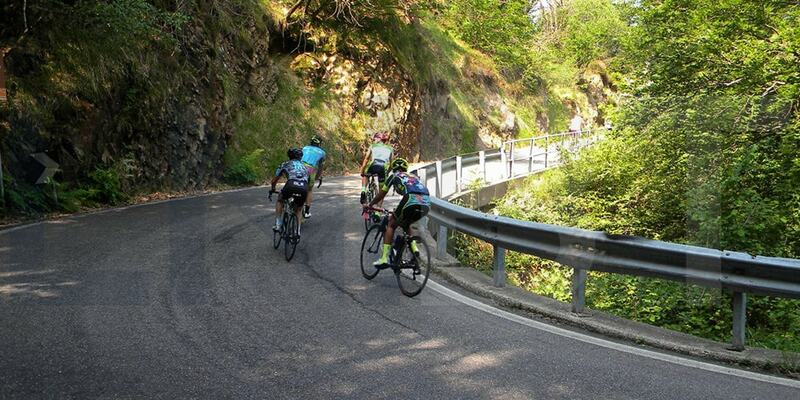 Bike tours feature undulating and peaceful roads with little traffic among gently rolling hillsides, valleys and mountains, challenging climbs, descents and above all, views on Prealps, Alps, the Monte Rosa Massif and Lakes of Northern Italy. 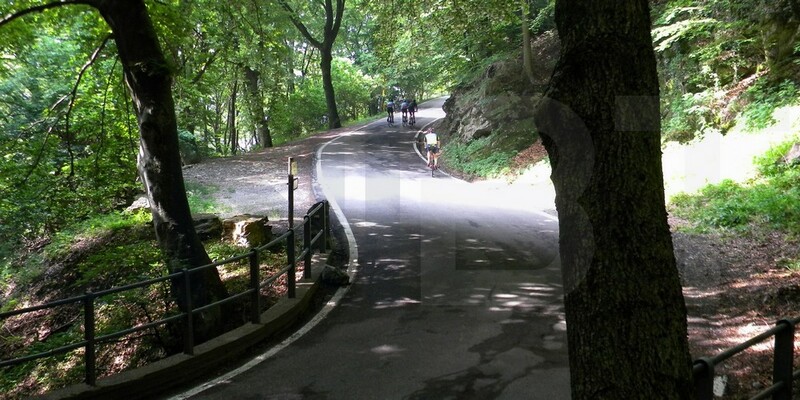 The most equipped, enjoyable and flexible road cycling area in Italy (1,600 km – 1,000 mi). The Northern Italy's Lake District is a playground just made for cyclists. Eight lakes of different sizes surround Varese. 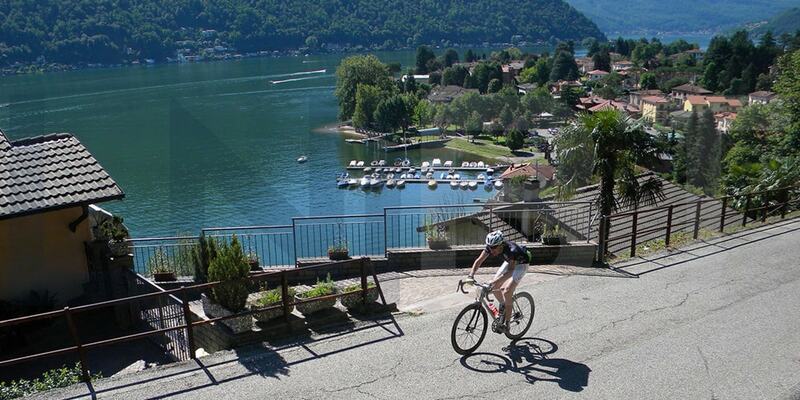 The area, with its grand Italian Lakes (Lake Maggiore, Lake Lugano, Lake Como) and numerous small basins (Lake Orta, Lake Varese, Lake Comabbio, Lake Monate, Lake Ganna) offers a unique mix of charms to lovers of cycling and a perfect mix of climbing and descending, of challenge and reward. During your guided cycling holiday you will mainly follow small and scenic roads, with few road signs. You can ride the best routes including those hidden lanes you aren't be able to find in a map. Our region has a typically hilly and mountainous landscape and therefore the guided bike tour profile is characterized by a continuous up and down. The climbs aren't long, generally from 2 km to 10 km (1.2 mi to 6.2 mi), but you can tackle them one after the other in succession. You might think that this is not the place for gentle and slow cycling. However, we planned guided cycling tours where you can avoid any big hills and medium sized hills too. We are adept at avoiding as many as possible main busy roads during your guided cycling holiday. for you across the lakes of Northern Italy.